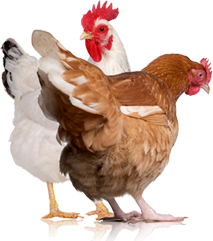 Green grass may look picture-perfect, but it leaves your chickens something to be desired. Your hen’s egg-eating habit may be a bigger issue relating to space, diet or age. Just because your broody hen likes to set doesn’t mean she’s meant to be a mama. 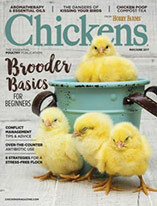 The chicken breeds you keep need to suit your coop and chicken-keeping style. Here are our favorites for no matter how much room they have to roam. 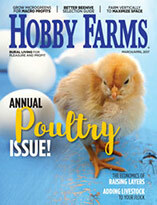 Coops are one of the most expensive chicken-keeping purchases, so weigh your options to find the best one for you.